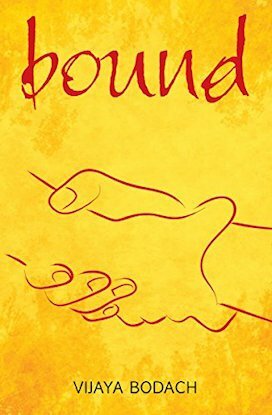 When Reed Paine is sent to a secret detention school for teens whose parents are branded enemies of the state, he doesn't expect to find friendship - especially after coming face to face with Riley Paca, a girl who has every reason to hate him. But when Reed, Riley and a few others start reading the old books they find in tunnels under the school, they begin to question what they are taught about the last days of America and the government that has risen in its place. 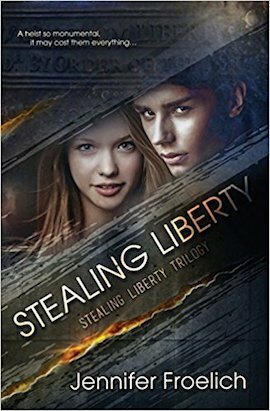 Then the government decides to sell the Liberty Bell and Reed and his friends risk everything to steal it - to take back their history and the liberty that has been stolen from them.